You are here: Home / Blog / Festive / Happy Yule 2015 – 2016! Happy Yule 2015 – 2016! 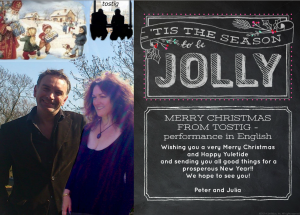 Welcome to Performance in English – designed by tostig. Happy Yule and a very prosperous 2016! http://www.performanceinenglish.com/wp-content/uploads/2017/02/PIEbutton-RussianUK-300x243.jpg 0 0 admin http://www.performanceinenglish.com/wp-content/uploads/2017/02/PIEbutton-RussianUK-300x243.jpg admin2015-12-21 13:28:102017-02-19 19:45:18Happy Yule 2015 - 2016!